A murder investigation is under way after a man in his 30s was gunned down in Liverpool city centre. Emergency services were called to Holy Cross Close at about 8pm on Thursday to reports of shots being fired. On arrival, police discovered the victim who was pronounced dead at the scene. The man’s family have been informed but he is yet to be formally identified, said Merseyside Police. Detectives are keeping an open mind as to the motive of the attack as forensic examinations continue and CCTV from the area is checked. 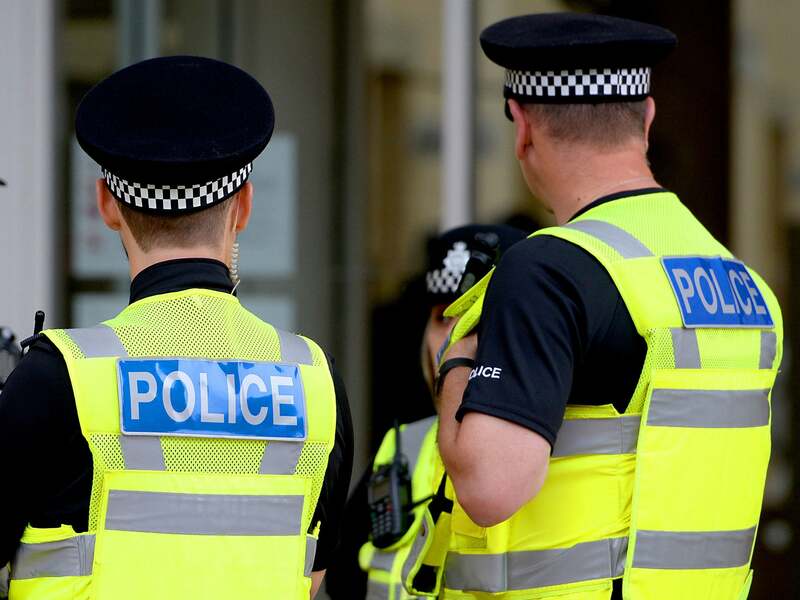 Detective Chief Inspector Martin Earl said: “The investigation into this incident is in its very early stages and we are keen to speak to anyone who may have information which could help us establish the full circumstances and find those responsible. Anyone with information on the incident can either direct message the Merseyside Police social media desk via Twitter MerPolCC or Facebook Merseyside Police CC, or phone 101 quoting incident reference 898 of 7 February.